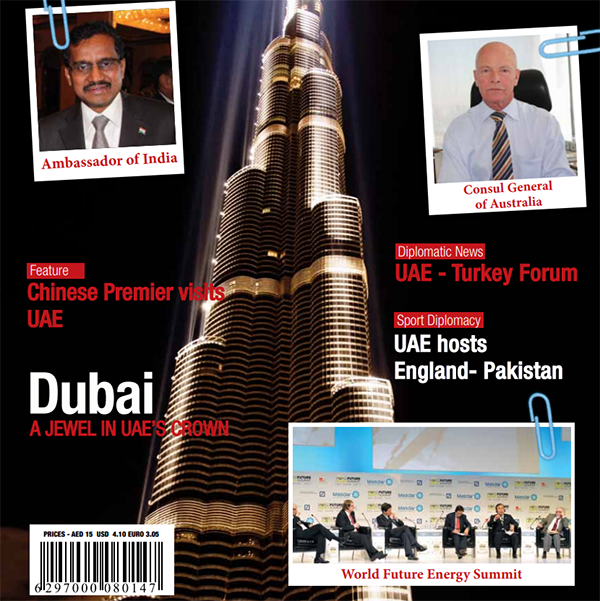 (Manama) – The region’s economic transformation and investment opportunities will be the highlight of the first Gateway Gulf in Bahrain which provides a direct route into accessing the GCC market by showcasing major regional investment-ready projects worth $18billion, with projects in the planning phase driving up the value of the project pipeline to $26 billion. The event, which is taking place on May 8-10 in Bahrain Bay, brings together over 500 global investors and business leaders to explore ways of unlocking the opportunities being created by the economic transformation in the GCC. The event also offers an opportunity to match funding with large-scale infrastructure projects in Bahrain. Bahrain is also fast-tracking substantial public and private sector investment projects worth over $32 billion across the manufacturing, logistics, infrastructure, healthcare, education, and tourism sectors, supporting the Kingdom’s goal of long-term, sustainable economic growth. “Bahrain was the fastest growing economy in the GCC in 2017, a trend the IMF expects to continue into 2018. 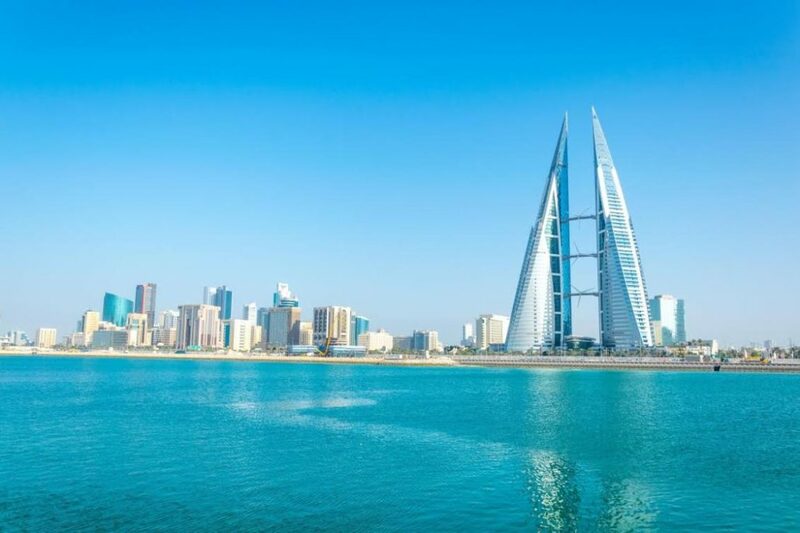 This strong growth momentum, paired with the Kingdom’s strategic location, supportive and cost-effective business environment and talented workforce, offers international companies a powerful launch pad to access growth across the region,” Khalid Al Rumaihi was quoted by Bahrain News Agency, BNA as saying. The event will include high-level plenary sessions led by key business leaders across strategic growth sectors, including manufacturing, tourism, real estate, power, water and energy, and will address some of the key business issues currently facing the region as it opens up new investment opportunities to the private sector.